Please note: The BCO Golf Cup is fully booked and there is a waiting list in place. If you would like to be added to the waiting list please email registration@sasevents.co.uk. The BCO Cup will be taking place at The Royal Golf Club, a first-class international championship course, created by renowned golf course designer Ron Kirby. Apart from the evident quality of the course and the facilities, The Royal Golf Club is uniquely located in scenic nature just a couple of miles away from the city centre, and close to the conference hotel. Launched in 2010, the course is the perfect challenge for golfers of all abilities and has hosted a number of prestigious events including two European Challenge Tour events in 2012 and 2015. Following a welcome breakfast and briefing in the VIP members lounge, play will begin with a shotgun start on holes 1-9. An individual stableford competition will be played for the BCO Cup, with 2nd and 3rd place prizes also on offer. A team stableford competition will also be played, with the best two scores out of four to count (teams to be drawn in advance of the event) and the usual longest drive and closest to the pin competitions. 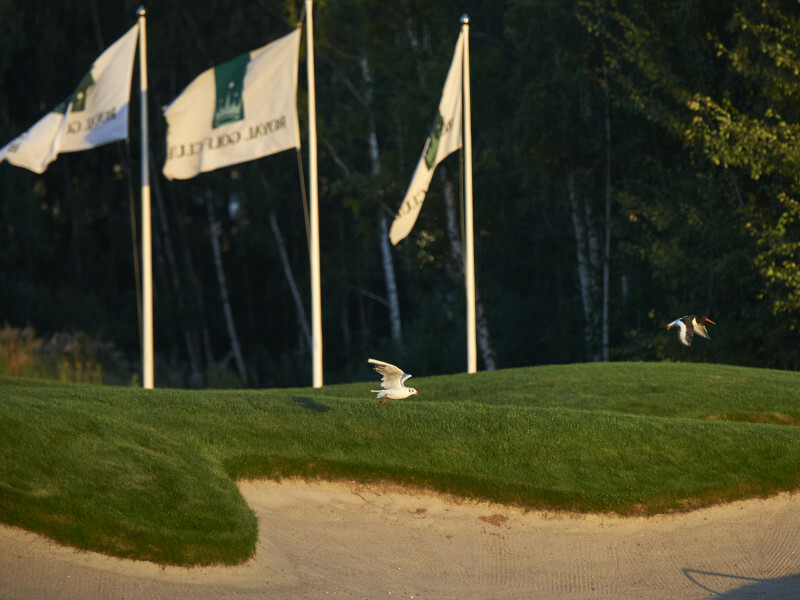 In addition, The Royal Golf Club are offering additional prizes available to anyone securing a hole in one on the day – 2 Business Class tickets (Turkish Airlines) on the 7th hole, and a Designer Chair from BoConcept on the 13th hole. Following the golf, the day will conclude with lunch and prize giving in the VIP members lounge, leaving enough time to travel back by coach to the city centre in time for the opening drinks reception. The cost of the day is £210 per ticket. 08.00 Check into reception and pick up starting kits and stroke saver. 08.15 Welcome and breakfast in VIP Members Lounge with access to the terrace with view over the golf course. 09.40 Information about the match on the terrace in front of the Clubhouse and transport to the tee boxes.